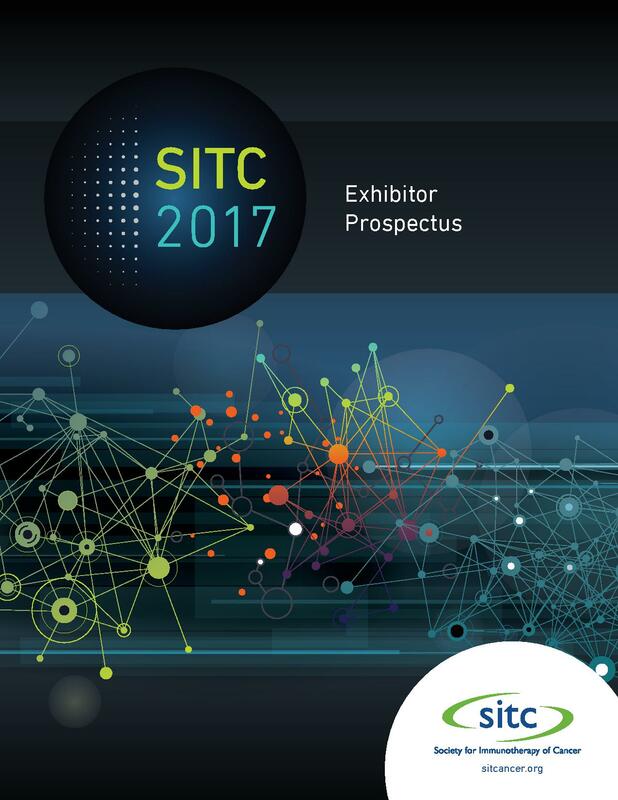 Contact the Development Office at (414)-271-2456 or development@sitcancer.org if you have questions about exhibiting at SITC's Annual Meeting. Questions? 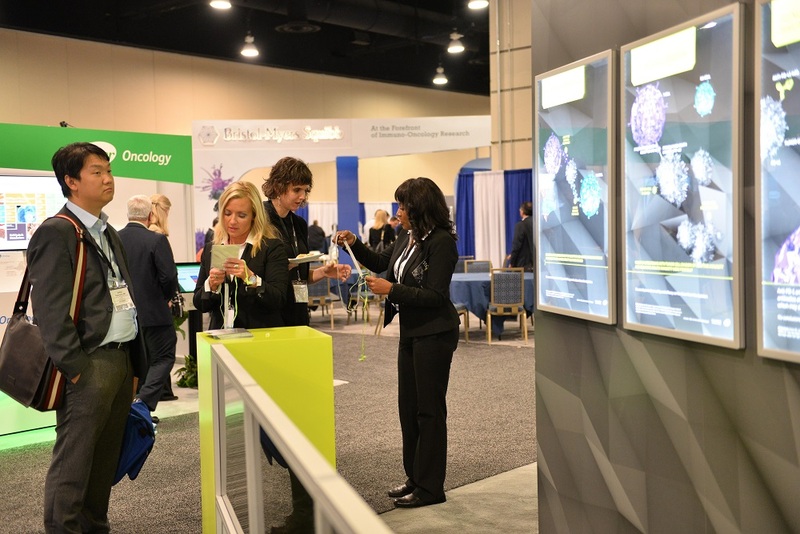 Check out our Exhibitor Frequently Asked Questions. Click to download the 2017 Exhibitor Prospectus. Why Exhibit at SITC 2017? 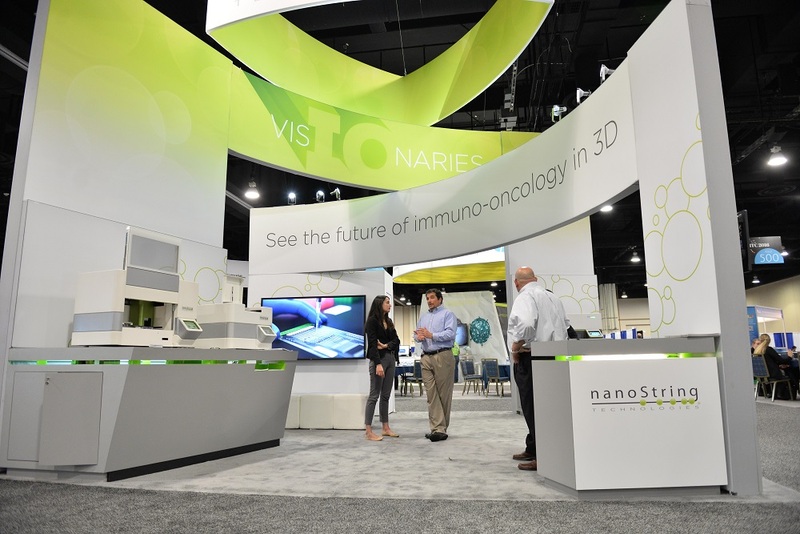 SITC is the preferred meeting in cancer immunotherapy by leading immunologists, academicians and researchers in the field. Who Will Exhibit at SITC 2017?